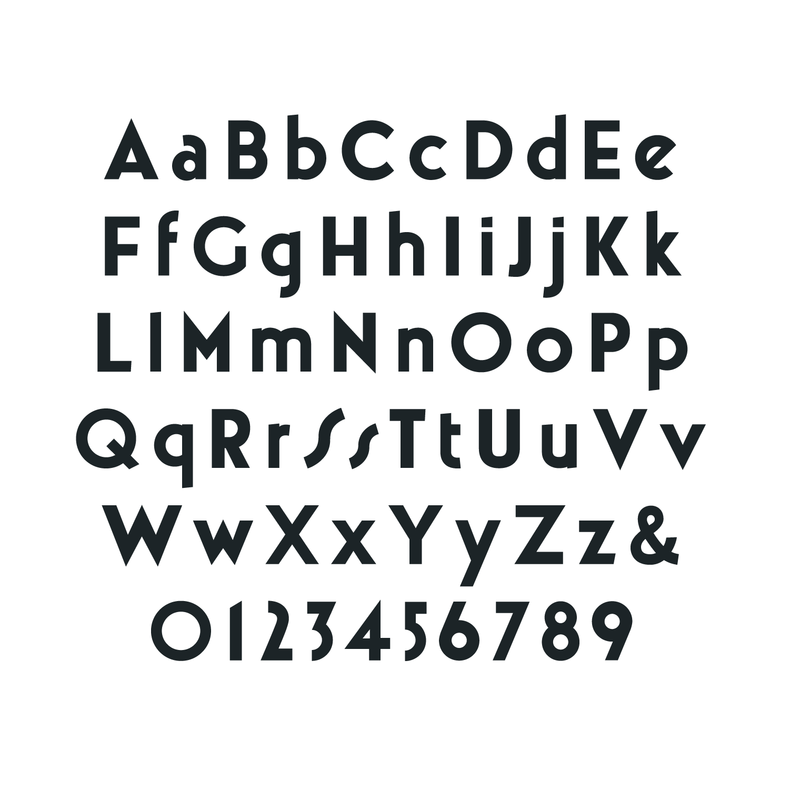 The Luxx font was born in 2010 and in the 2013 has been redesigned. 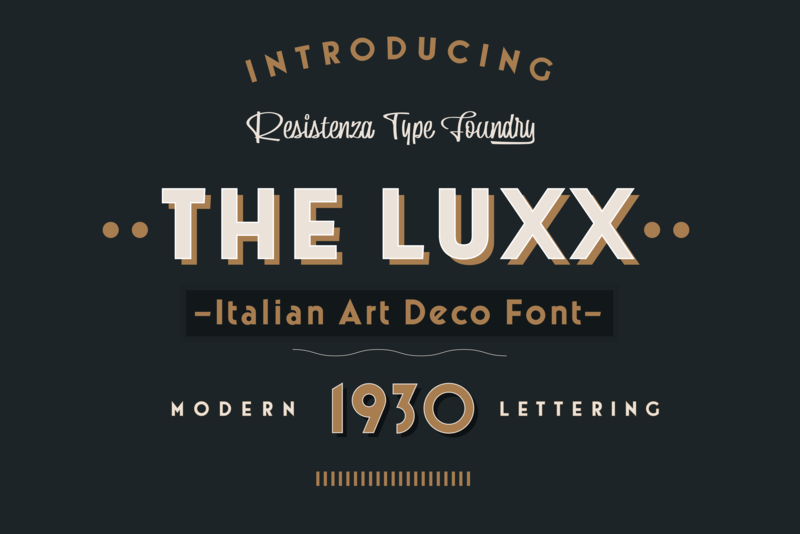 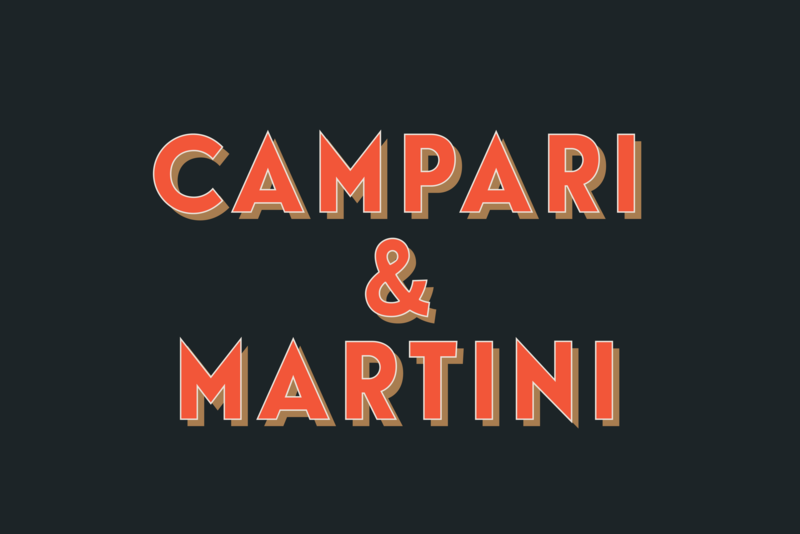 Luxx is based on a style of lettering often seen on Italian art deco posters and advertising of the 1930s. 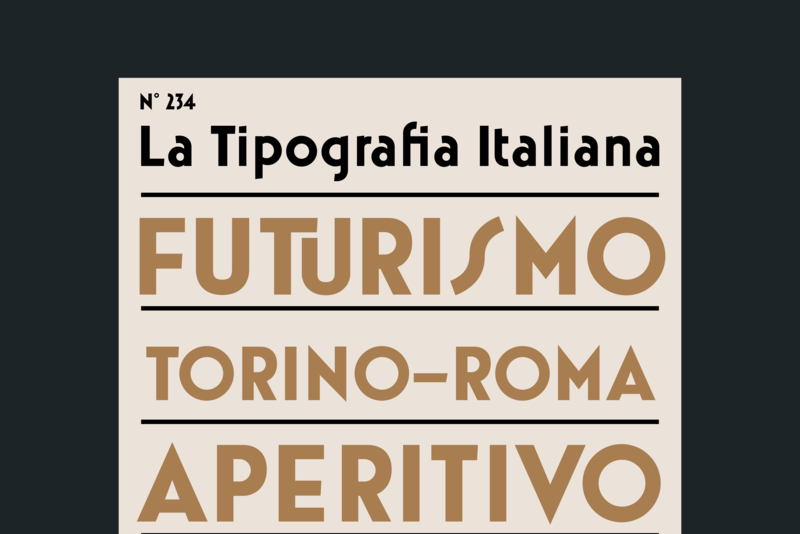 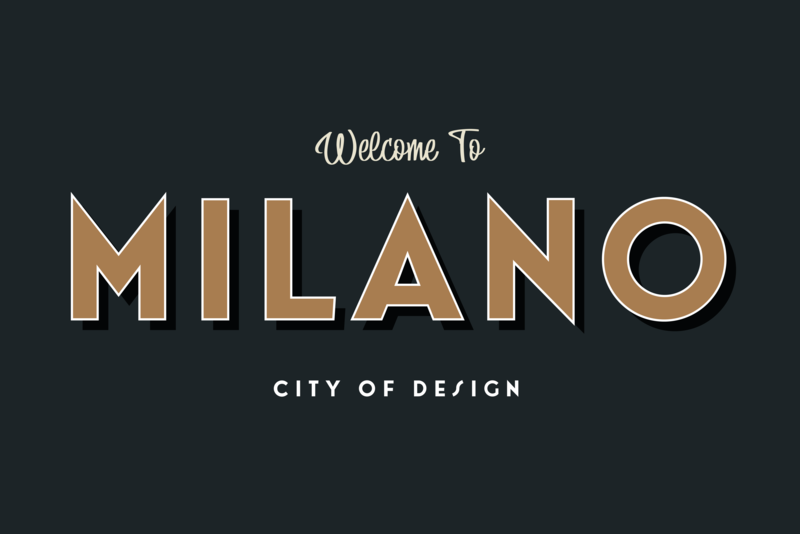 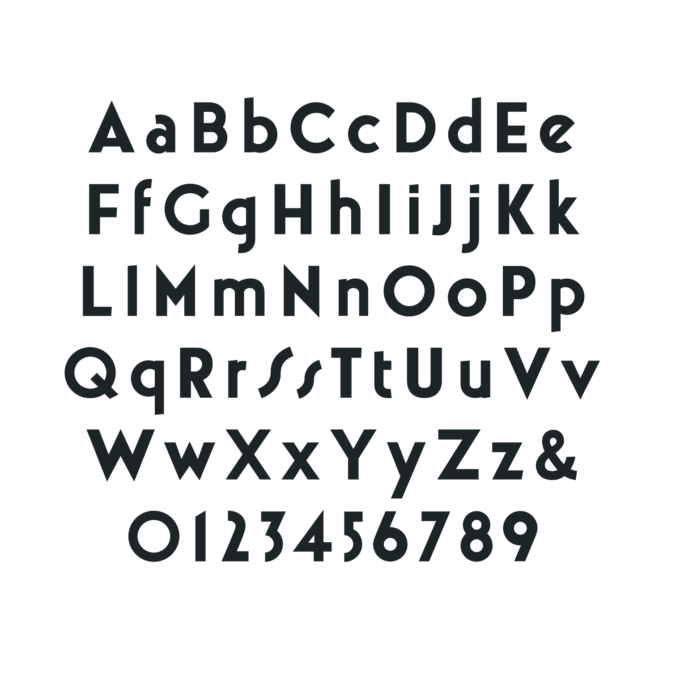 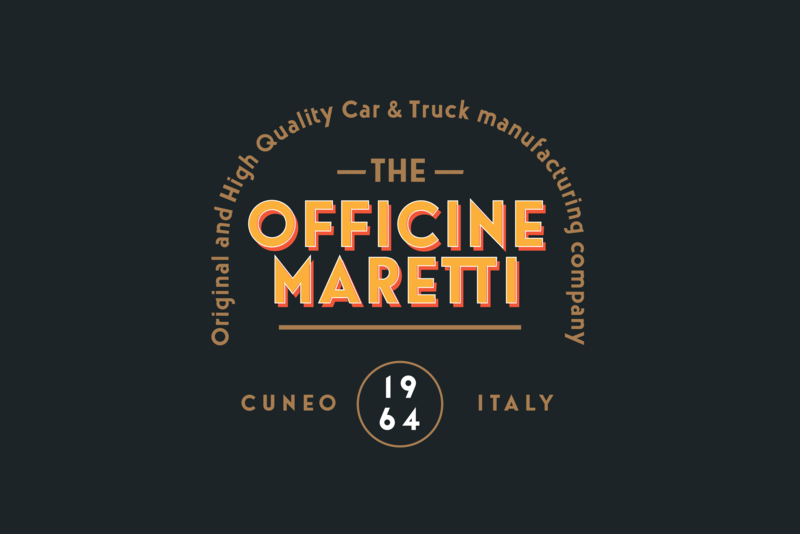 This font is very modern, and is inspired by the “velocitá-speed” of this artistic period. 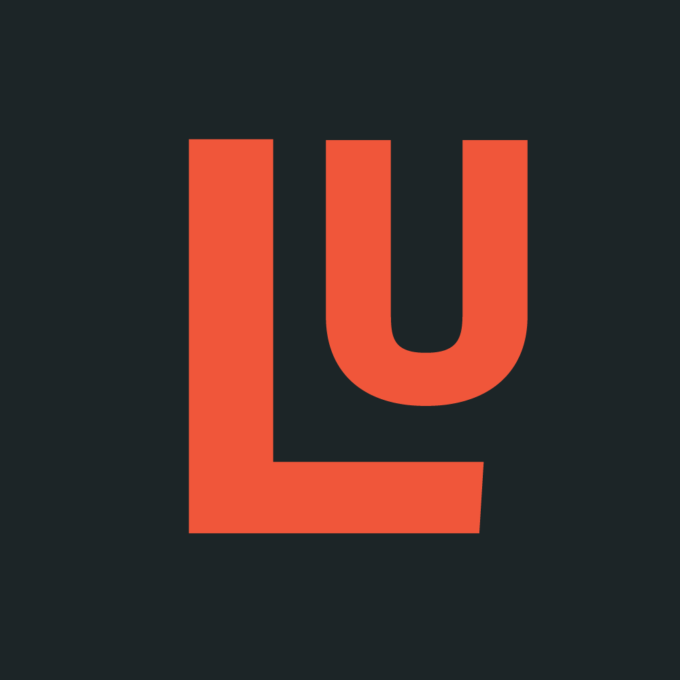 TheLuxx is perfect for when you want to use eye-catching big texts for anything from posters and retro-advertisements, and art, but it´s especially striking for printed projects.